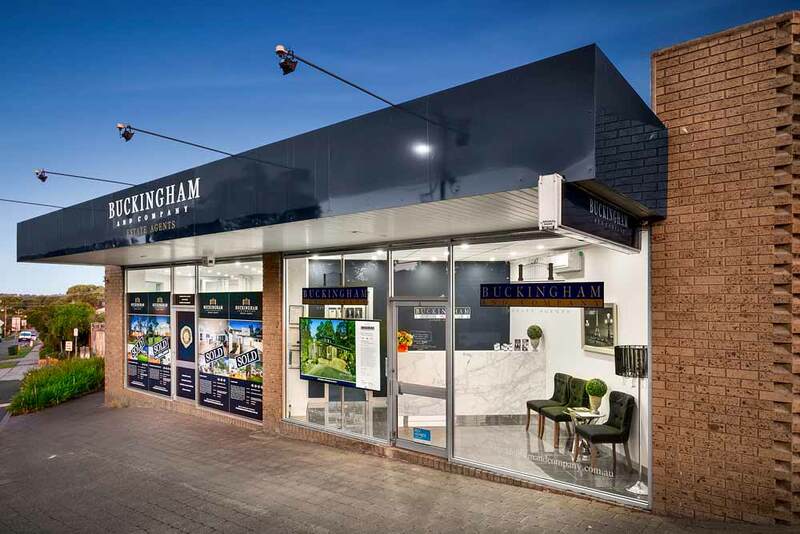 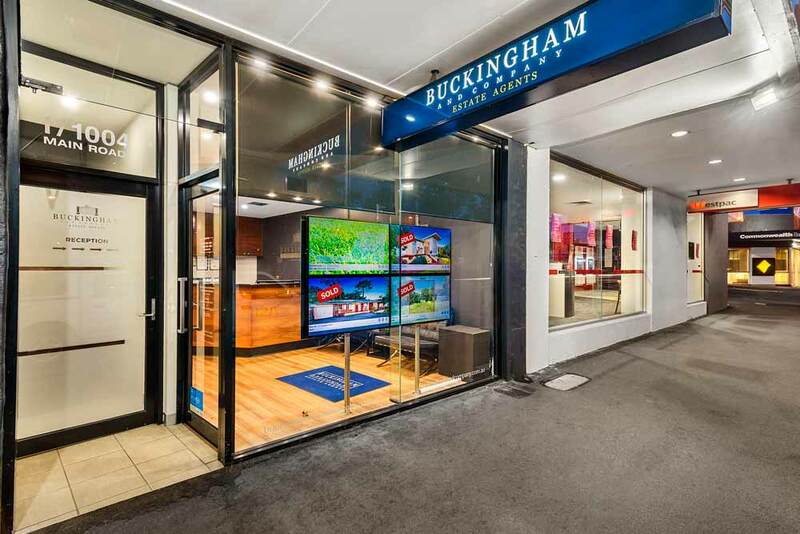 Buckingham and Company is proud to offer this high yielding investment opportunity to the market. 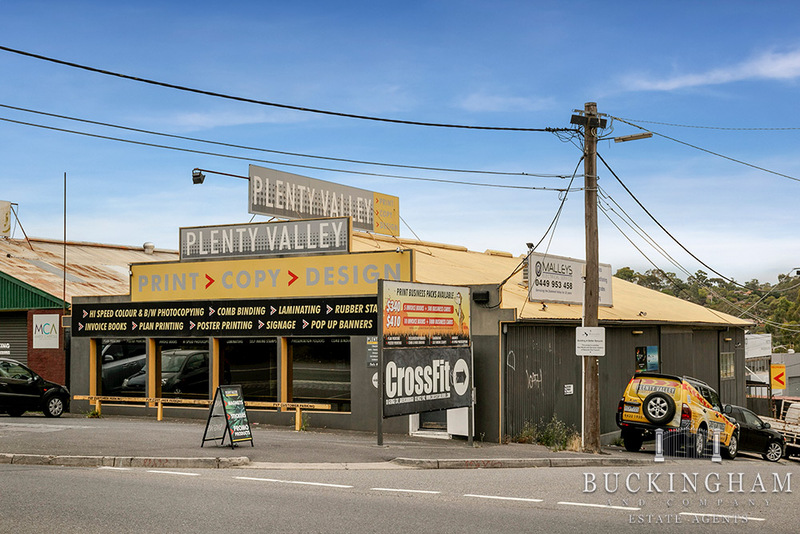 The property is located on a main road with a huge amount of passing traffic that exposes your tenants business. 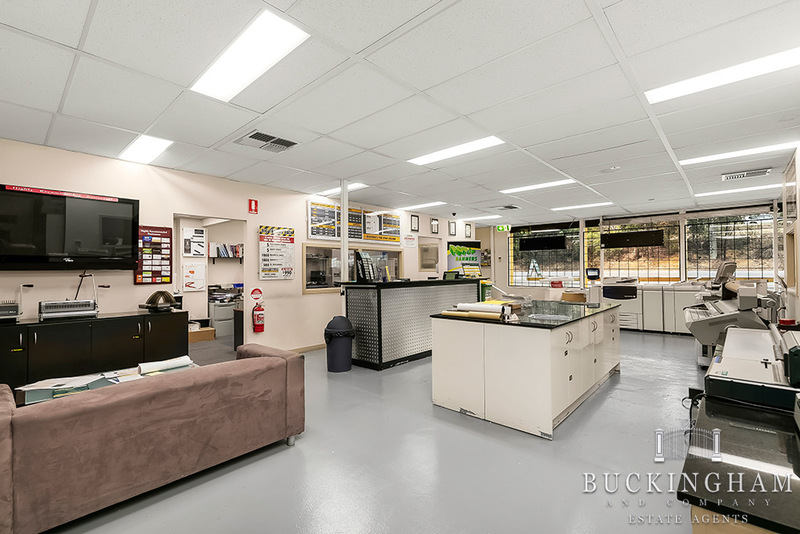 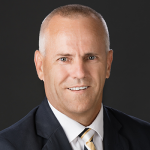 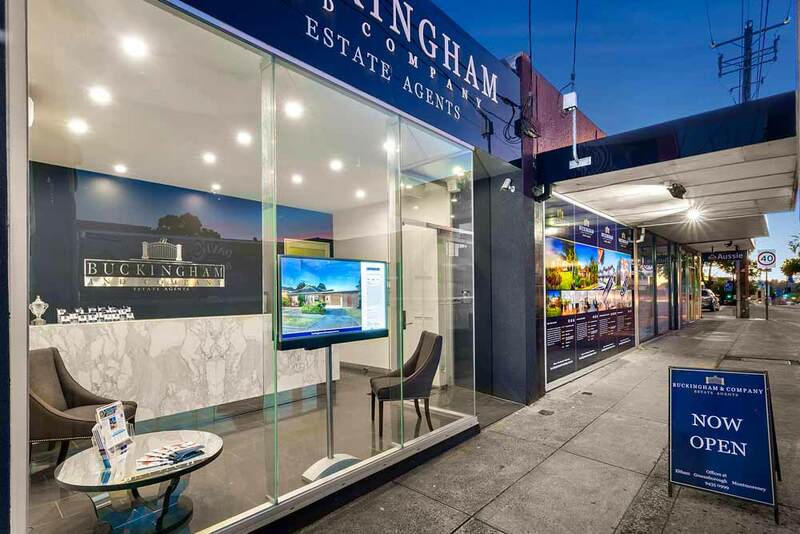 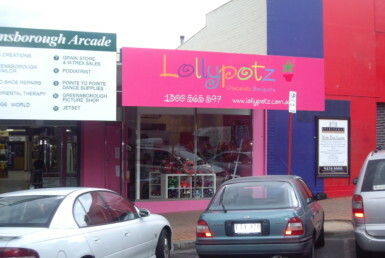 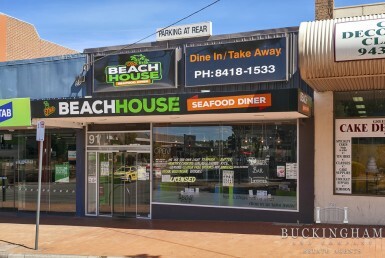 With the property fully leased the approximate gross rent return per annum is approximately $85,000 which will give the astute investor a 6.5% return approximately on your investment. 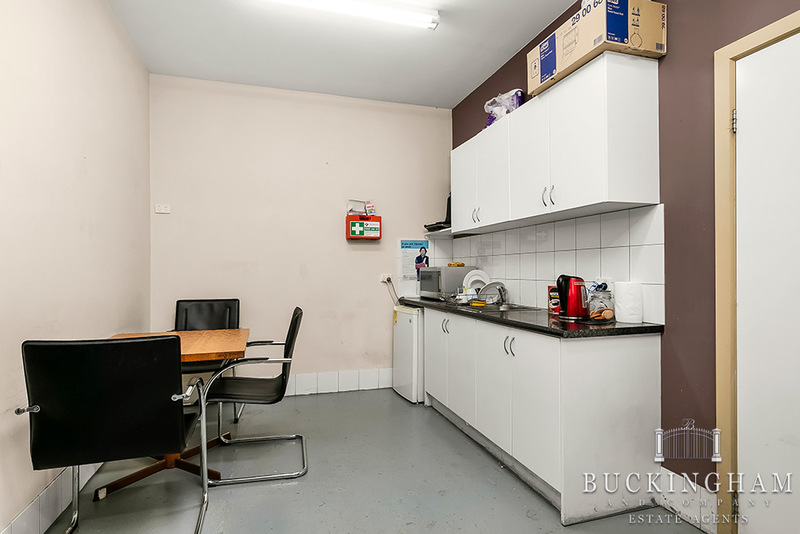 The building area is 500sqm (approx. 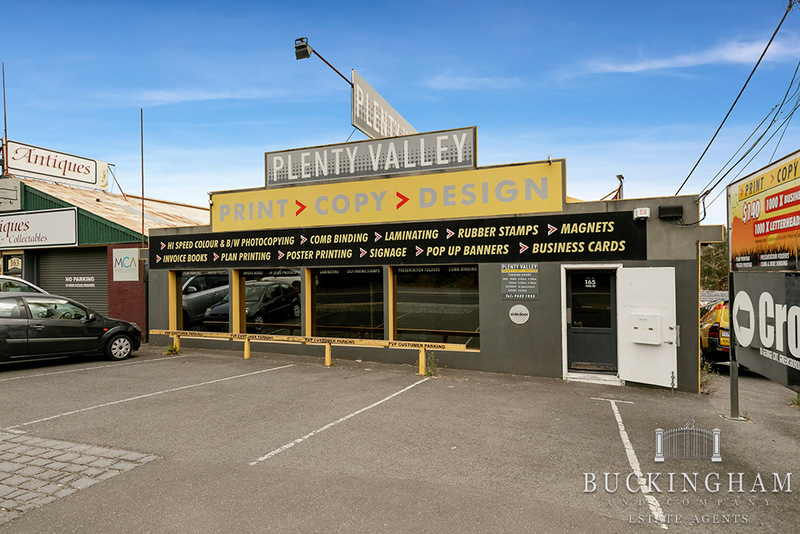 ), with on site parking at the front and a rear loading bay or extra parking. 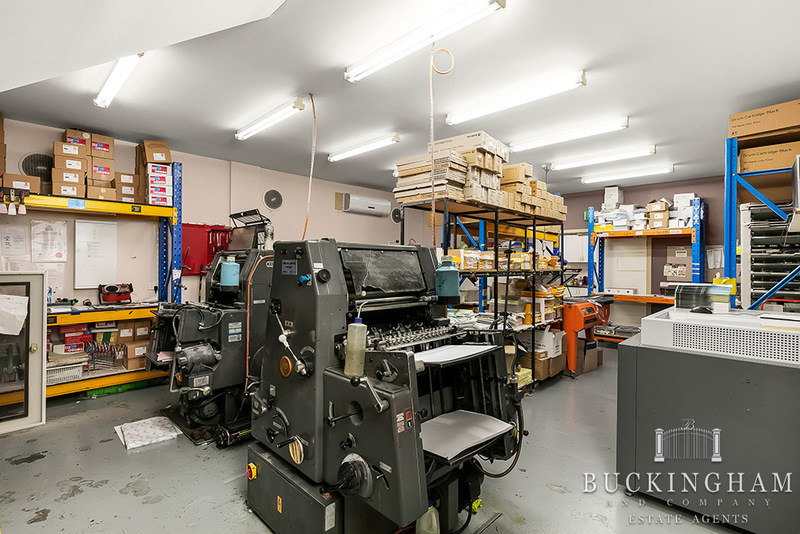 Inside there is a main business chamber with offices and a toilet, a production space behind this, kitchen and further toilets. 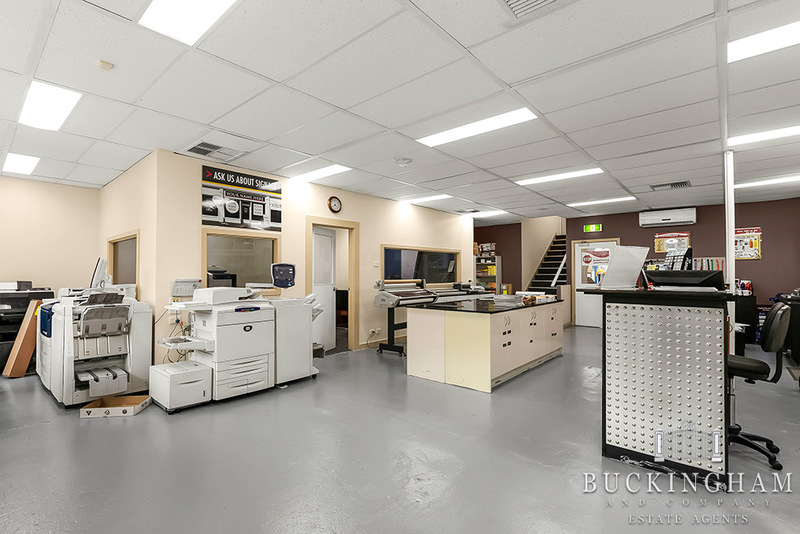 Upstairs there are 3 offices and off the side of the business there is a further fully self contained area with partitioned offices of approximately 60sqm.